Every entrepreneur knows the advantages of manufacturing in China. Affordable labor costs, unrivalled supply chains and cost effective inventory sourcing means that a product manufactured in China can be made cheaper in less time with higher quality than competitors manufactured in the West. Every entrepreneur also knows that they have a choice, to either stay in the West and die a slow death from asymmetrical competition or manufacture their own products in China. Unfortunately, while every entrepreneur knows these two truths, they also know a third truth: that manufacturing in China is never as easy as advertised. China’s corporate culture of corruption, embezzlement, corporate espionage and an attitude that has no problem robbing western companies blind means that setting up a manufacturing base in China is more like walking through a mine field blind folded than operating a professional business. Luckily, however, there is Omtro Manufacturing. Omtro is a start to finish creative partner that offers a full product design, prototype, manufacturing and procurement service for the entrepreneur with a great idea needing to bring their brilliance to market. 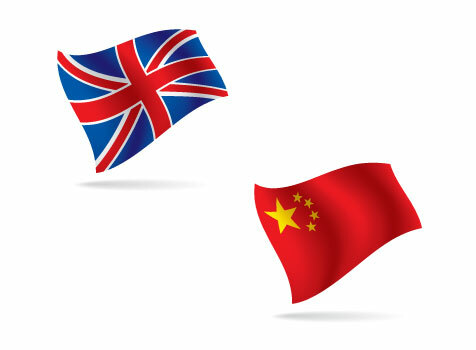 What makes Omtro unique is the professional UK managed team that is based on location in China. Being based in China allows our team of Western professionals to deal with the logistical challenges first hand, meaning that turnarounds are painless and fast, pricing is competitive as Omtro has a relationship with ten partner factories and Omtro’s professionals will quickly bring creative ideas from conceptual dreams to mass market production. Working with Omtro can be that critical missing link that is separating a dream to reality. A simple look at the diversified portfolio of products Omtro has brought to market shows its versatility, creativity and abilities. A simple email or phone call to Omtro can be that first step to getting a product off the ground and every aspiring entrepreneur owes it to themselves to contact Omtro.